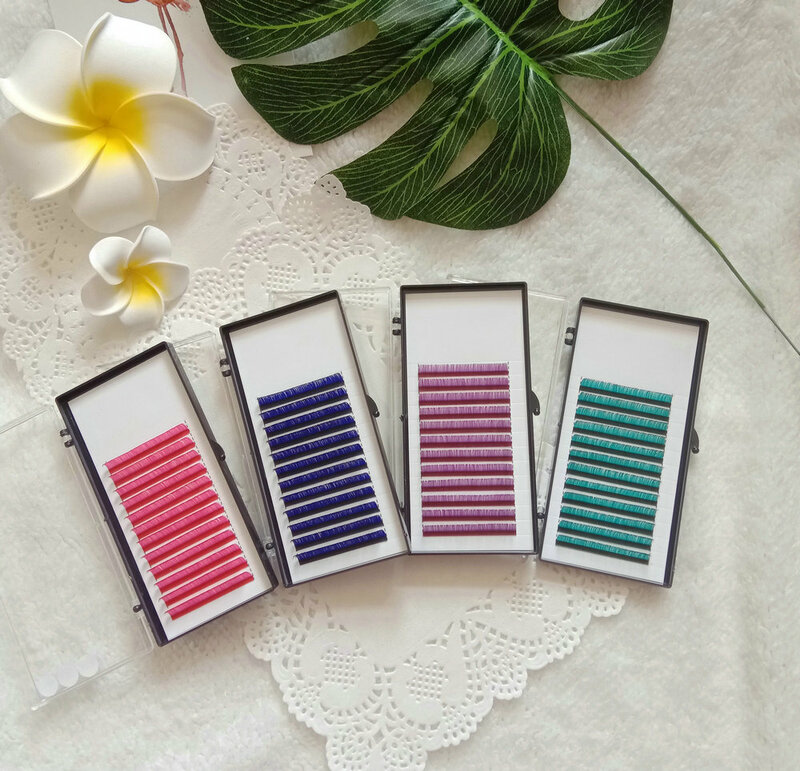 Blooming Silk Eyelash Extensions(easy fanning) are specifically designed for the XD Volume Lash Extension or Russian Volume Lash Extension Application.Artfully create delicate fans of lashes to adhere to one singular lash instead of the traditional one by one classic lash extensions. 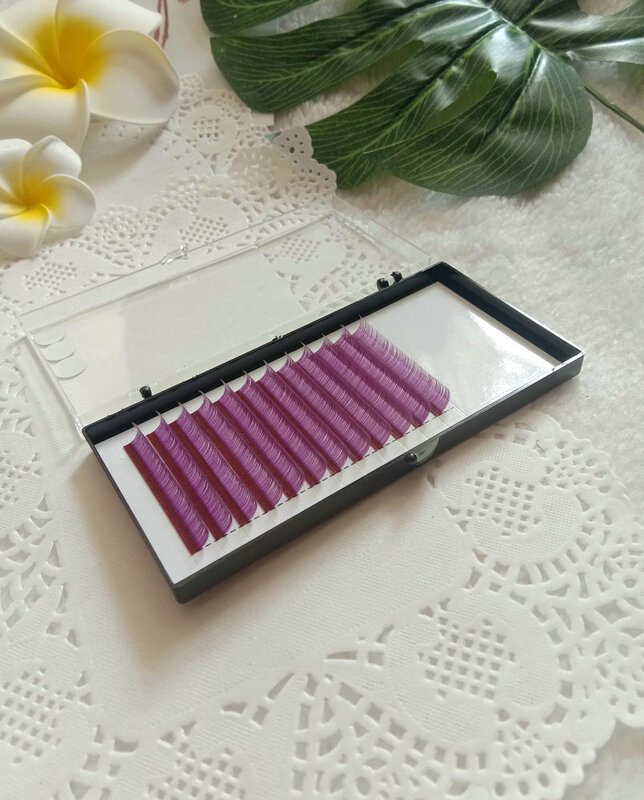 When you take off the lashes from the tape, it will automatically bloom the delicate fans lashes artfully. 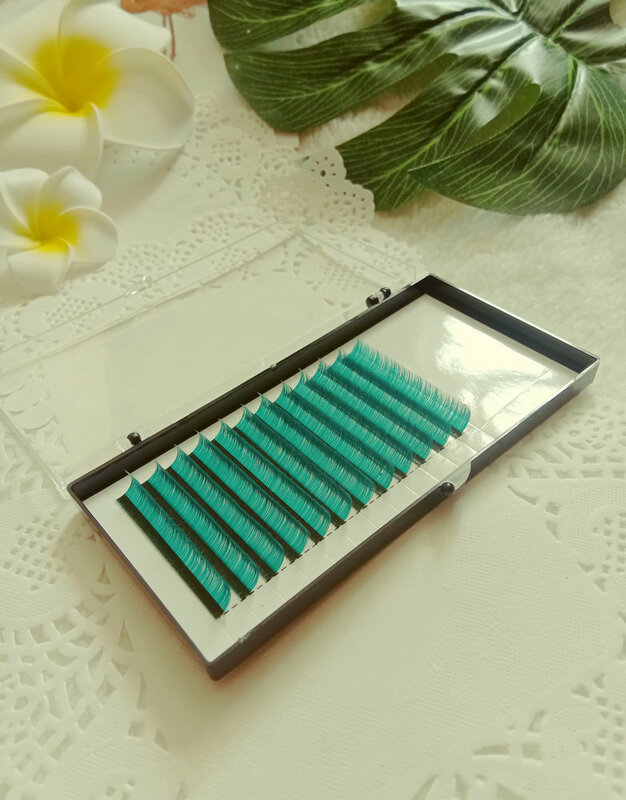 In that case, it will shorten the working time in about 15 minutes compared with the classic silk lashes. 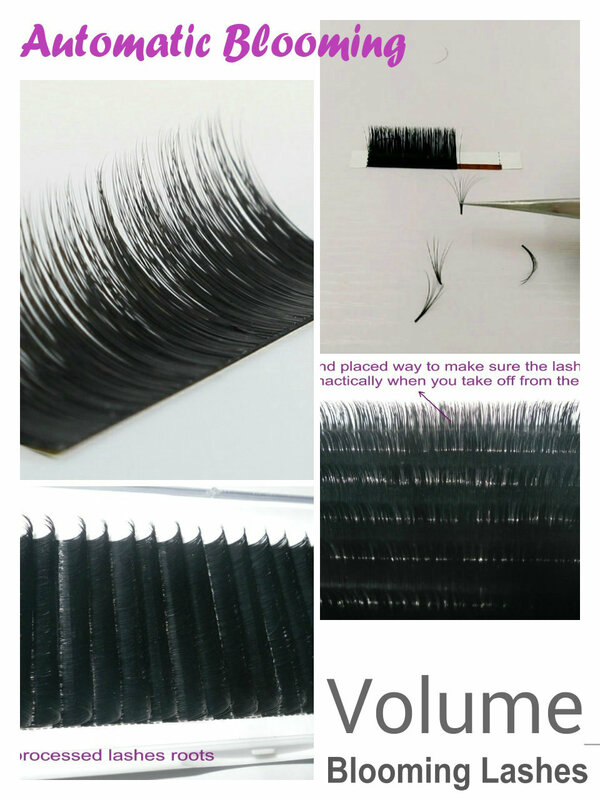 We enclosed the video to show you the automatically blooming fan lashes effects. 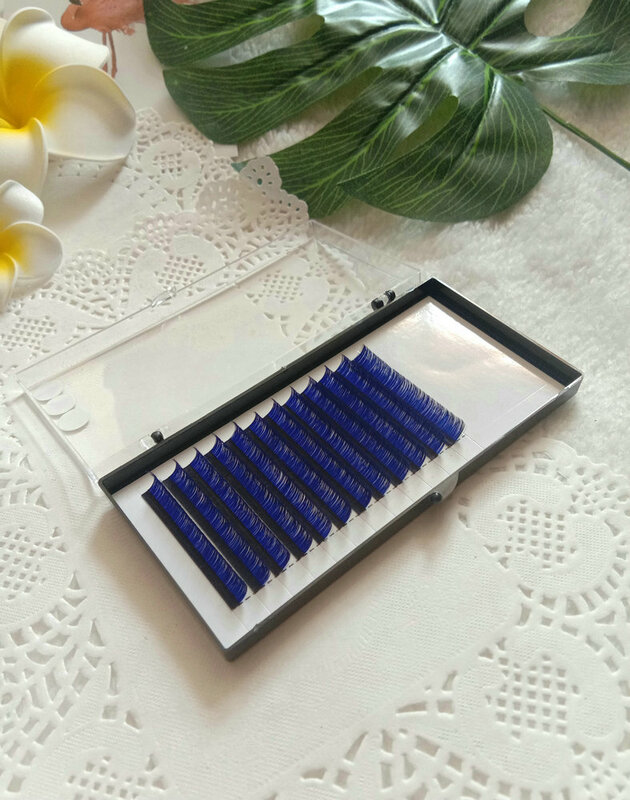 MOQ: 10trays per size, 200trays per order. 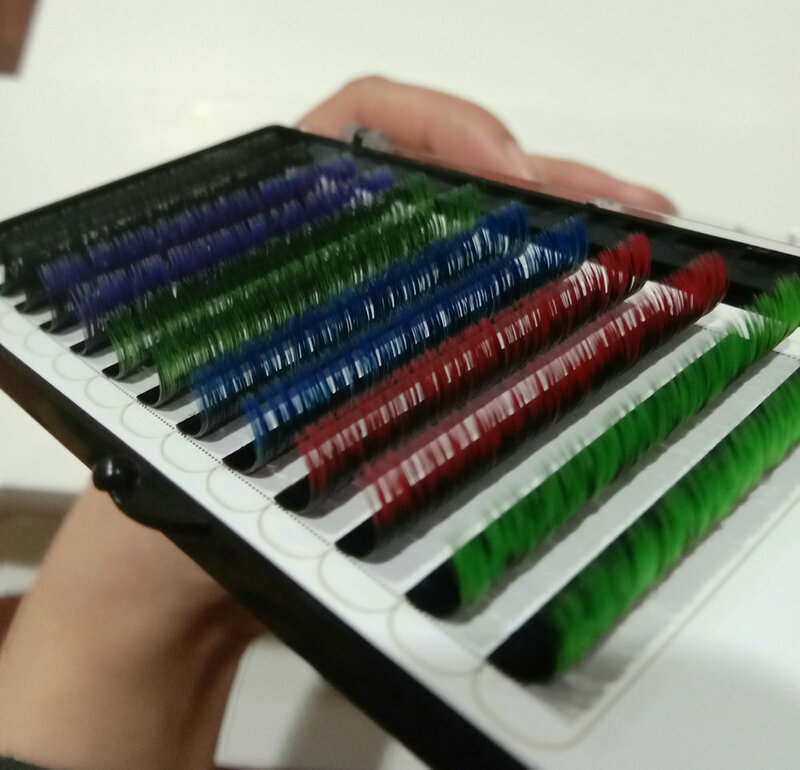 Production Capacity: 30000trays each month. 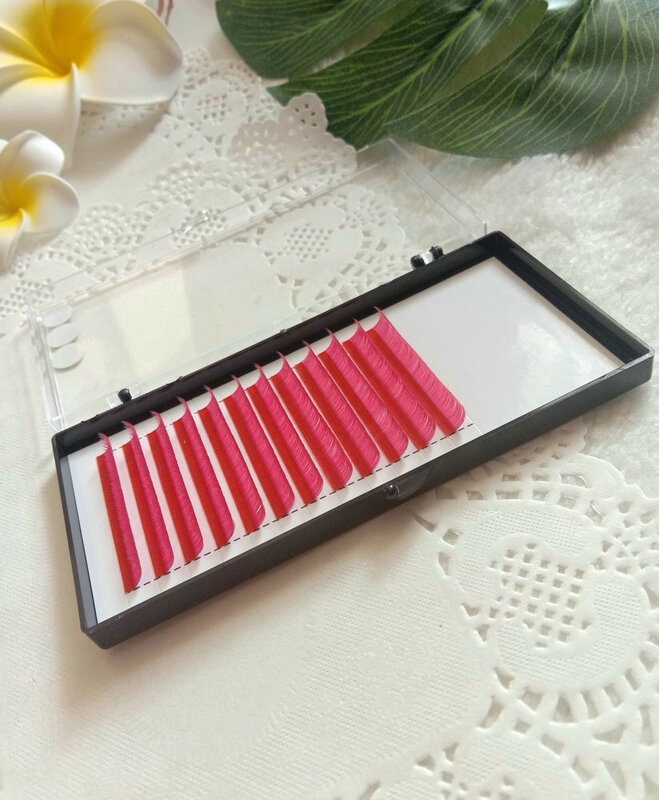 Specification: 12rows,16 rows per tray,OEM service is available for the packaging.